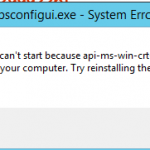 I have 8 virtual cores and had same error, restarted installer and still same problem, any idea? Same issue here. 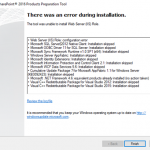 I had 2 cores assigned, and still it wouldn’t install on my win 2012 R2/ SQL 2014 instance. Using Luis’ solution worked like a charm. Also, check the Power Options in the server BIOS and try changing it from Performance to Balanced. 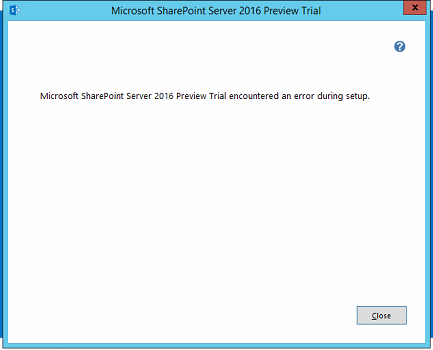 This was the fix for a similar reported issue when installing Office Web Apps, and it worked for our Sharepoint 2013 install after many, many frustrating hours. Jep, i also had to use the Luis Valencia solution, thank you! 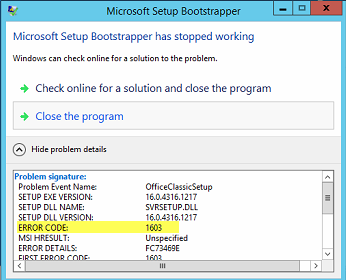 Luis Valencia solution….Run the script and restart Windows Installer. Luis Valencia worked flawlessly for me….